Oops, missed it! Happy birthday for yesterday, Cap'n! Hope you had a good 'un. Thank you everyone for all the BD greetings... ohhh... that image Ralf.... is that 4 years ALREADY? Just can't get my mind to believe it.... where did my youth disappear? Thanks... ombugge! And in Thai as well! I had no idea you could speak Thai! 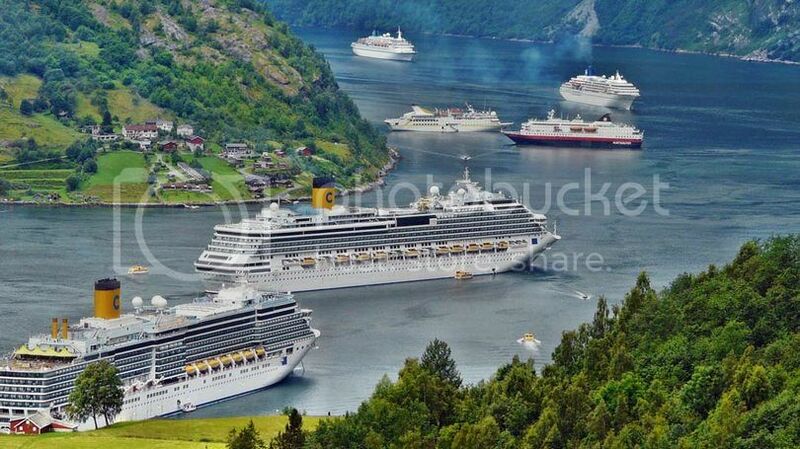 Great image.... so many ships that day! The music's already playing for Tommi's Birthday Party! Specially flown in from Dalarna by that Seagull! HAPPY BIRTHDAY to you Tommi! May each day ahead bring your prosperity, wealth, good health and great journeys - wherever you choose to go. 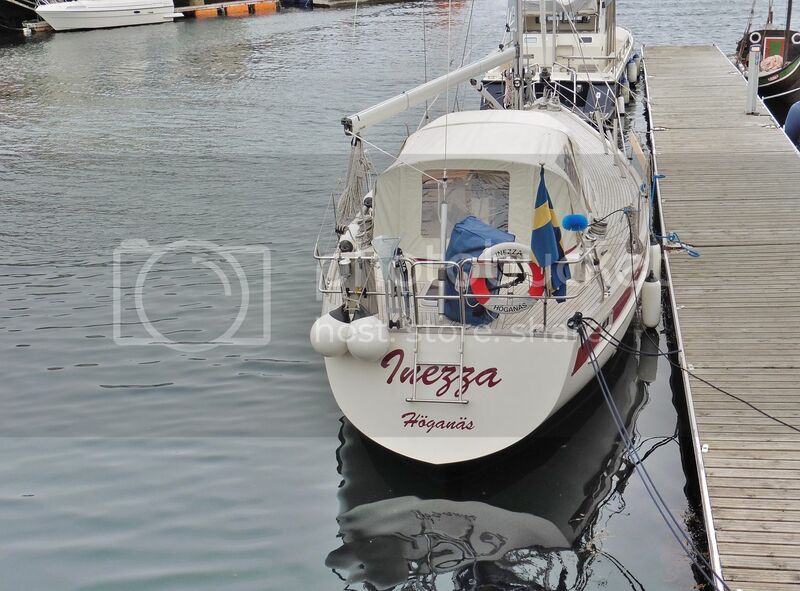 Maybe next year that will be you, visiting Aalesund in your own boat?? Thank you all for the cheers and congratulations! Have a great day, Tom, you popular Birthday Boy! Sorry if I miss anyone, but then again, I reach you guys out there on Facebook. Anyway, a very happy birthday and a great celebration to 'kiki42' ! thank you sterkoder for your wishes, i had a lovely day and evening at the Jersey Opera House for a dance show ..